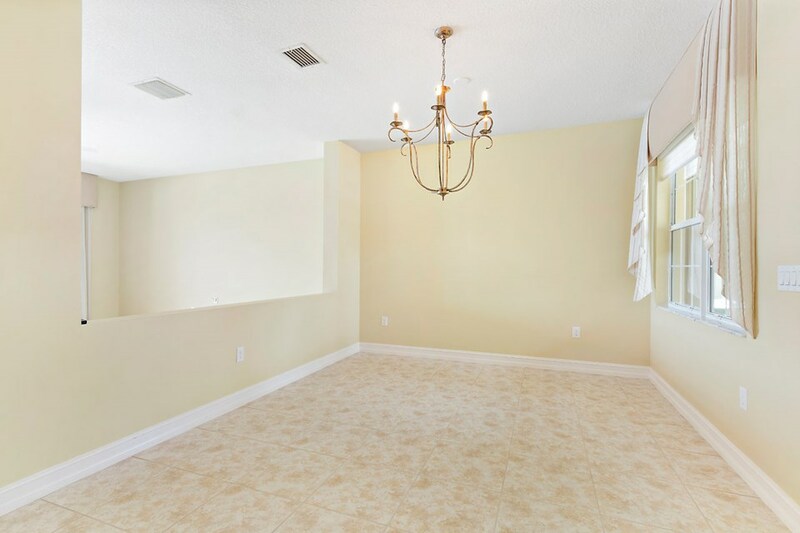 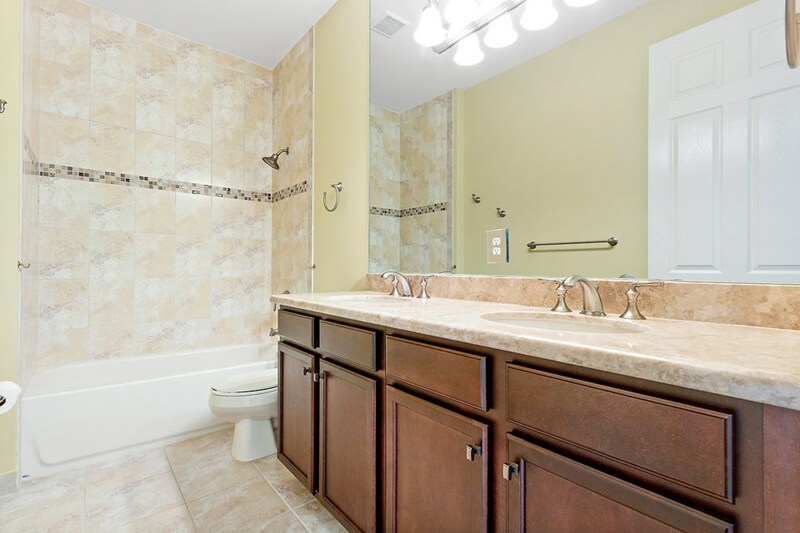 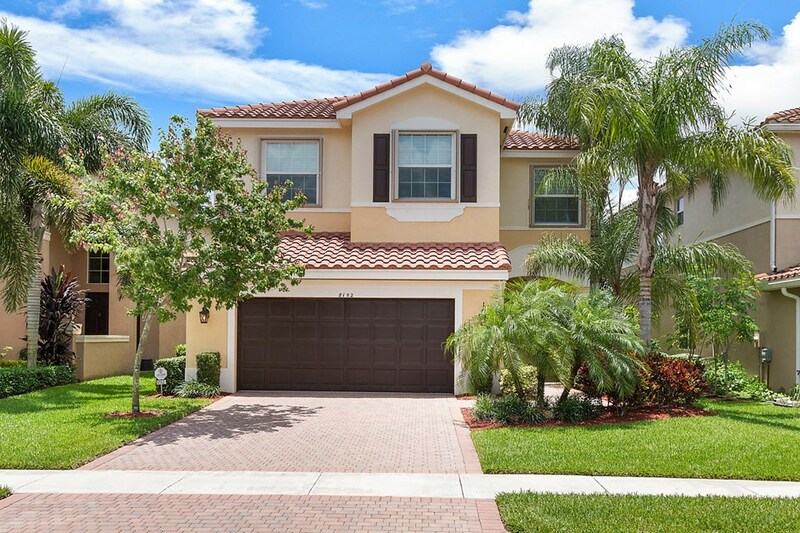 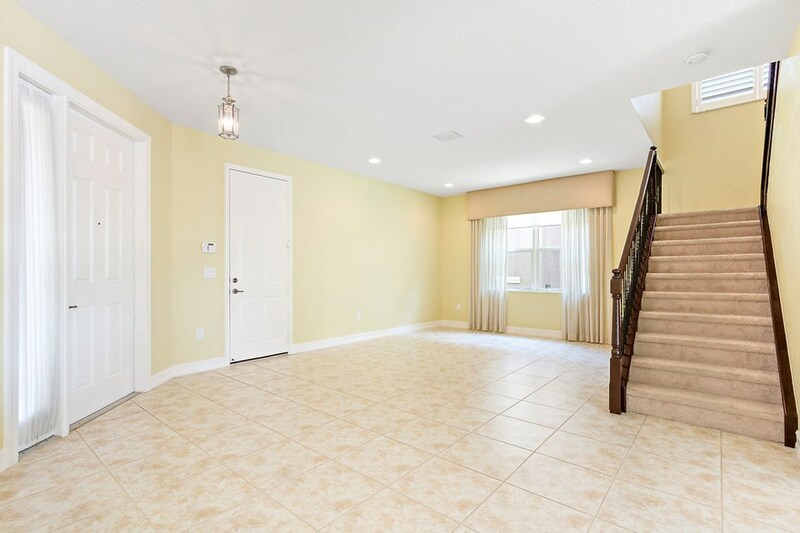 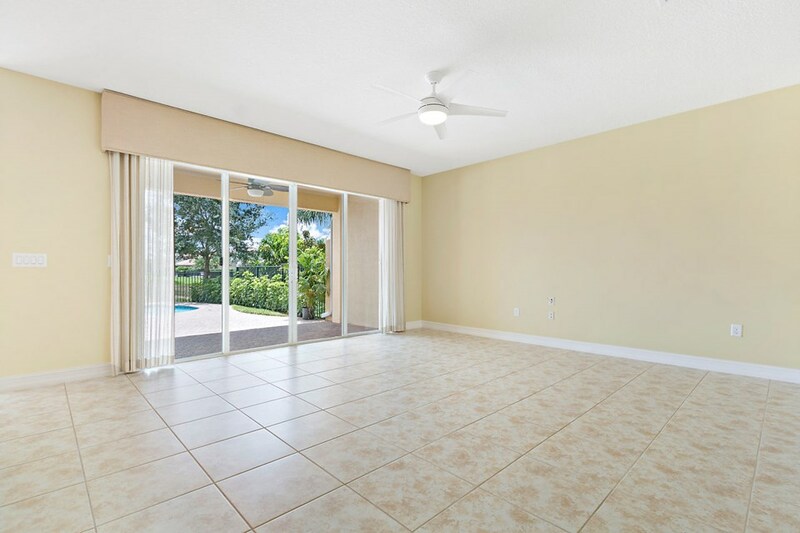 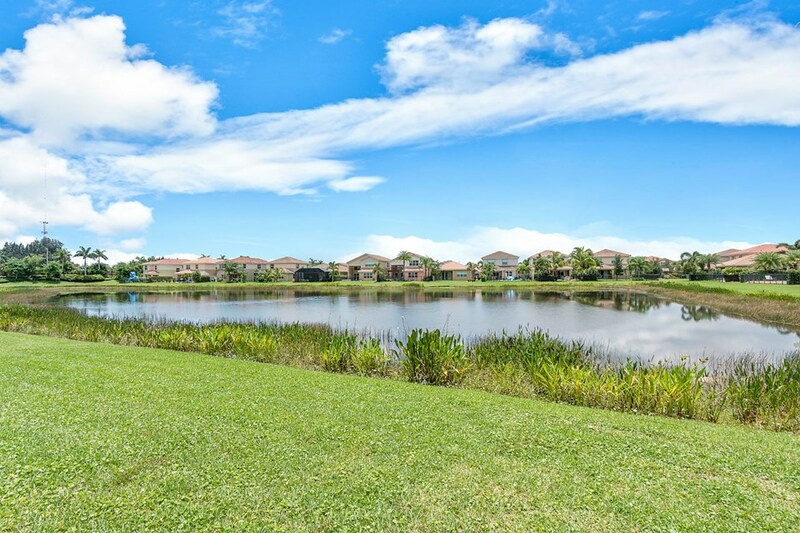 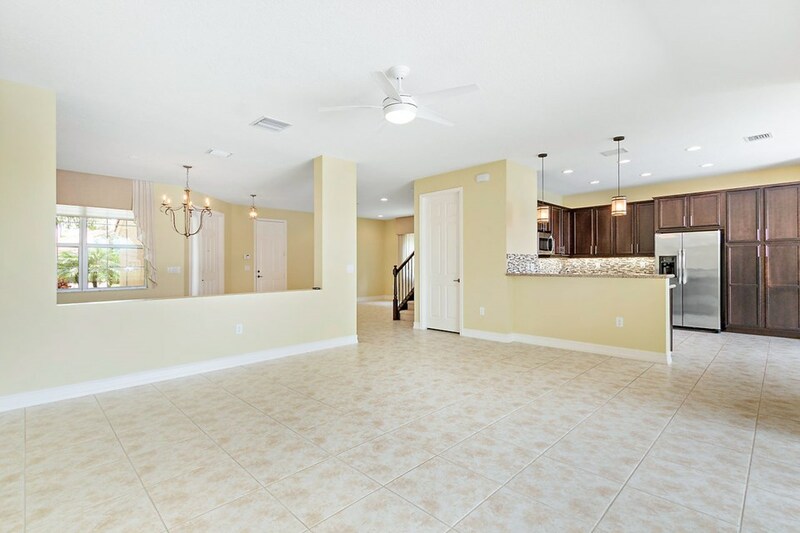 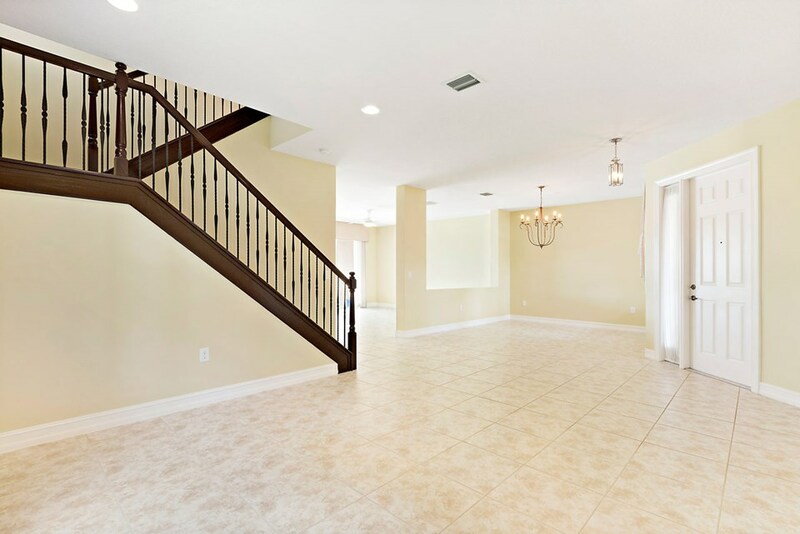 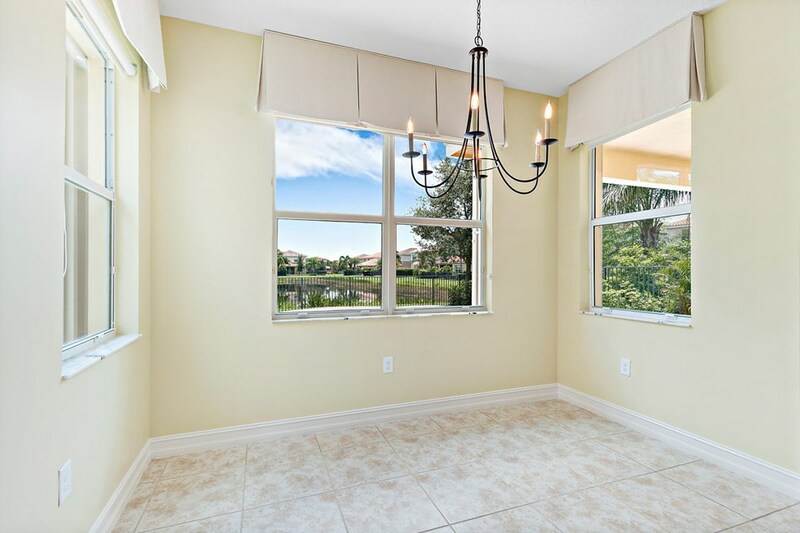 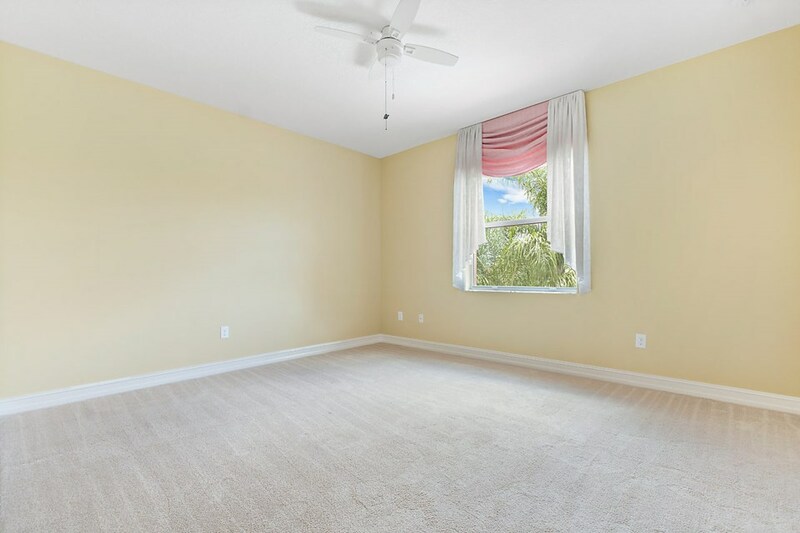 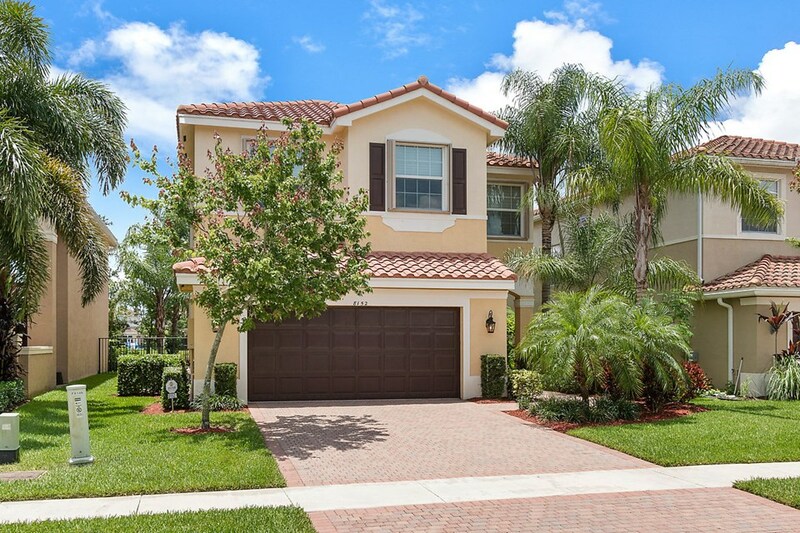 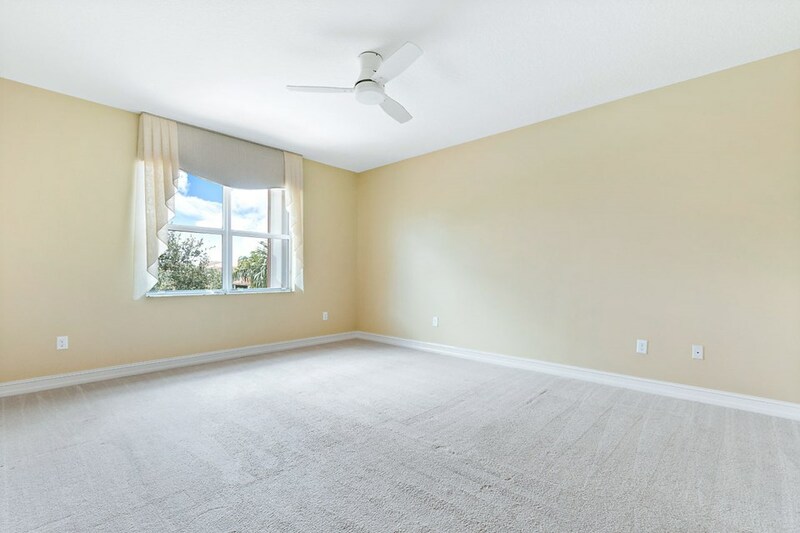 Public Remarks: Mint Condition 4 Bedroom Pool Home on Water in Canyon Trails. 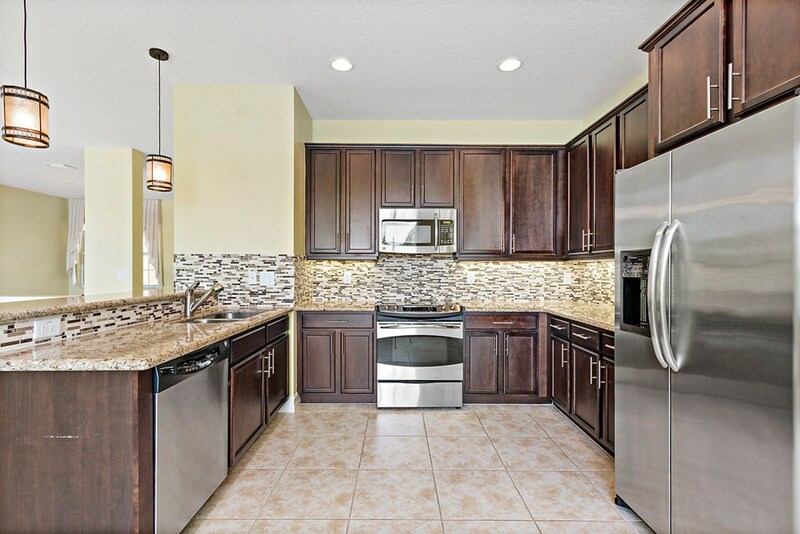 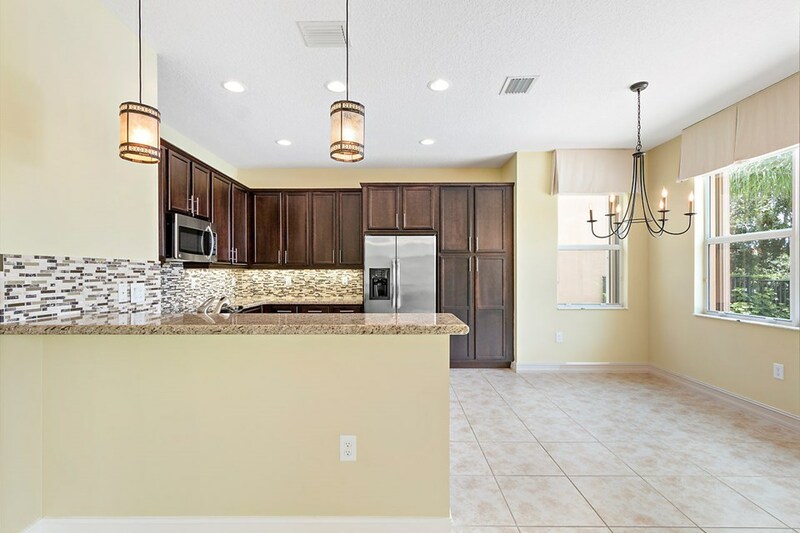 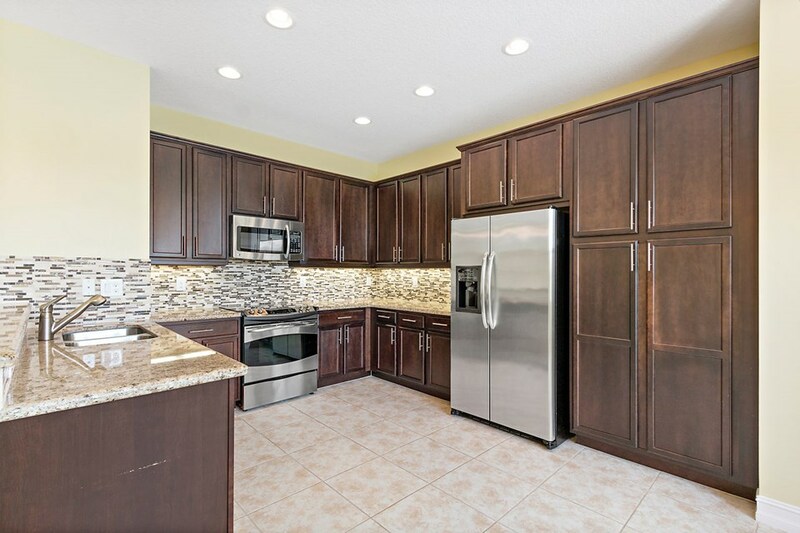 The home offers lots of upgrades including a Stunning Kitchen with Granite Counters with Tile Backsplash, Stainless Steel appliances & 42'' Espresso Wood Cabinets. 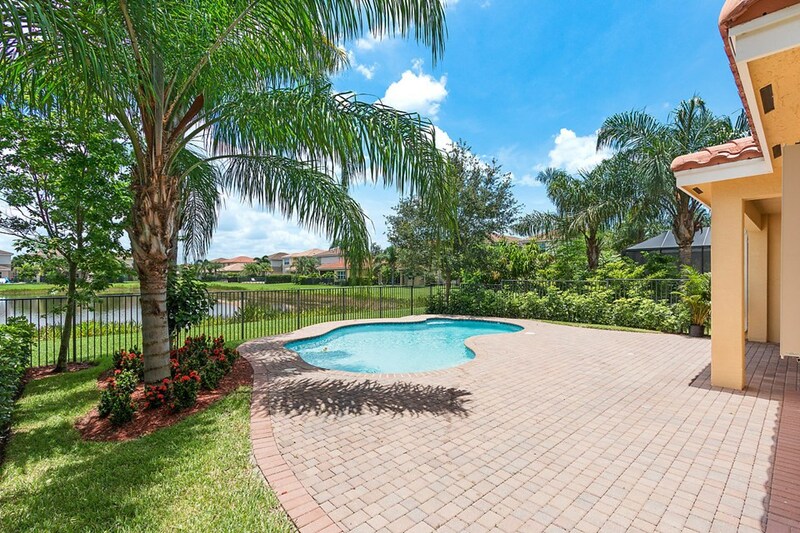 Out back is a tropical retreat with a Freeform Pool with gorgeous Lake Views. 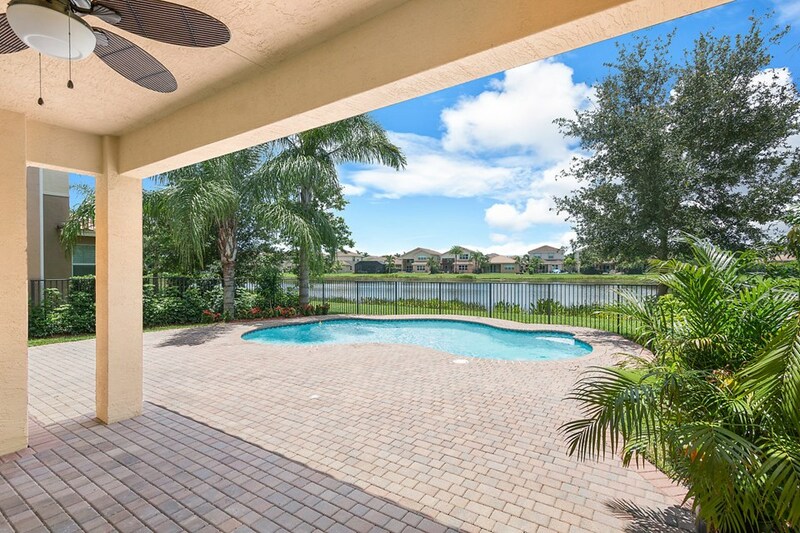 You will never want to leave your backyard. 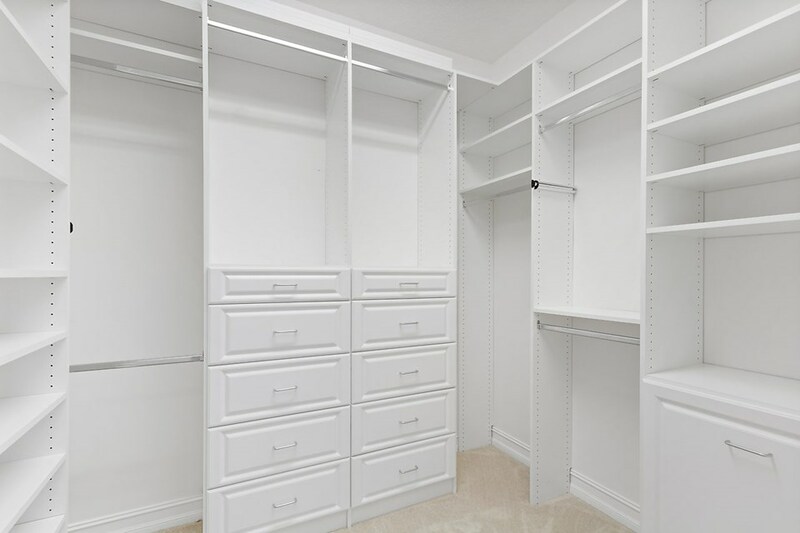 There are Custom Window Treatments & Closet Organizers. 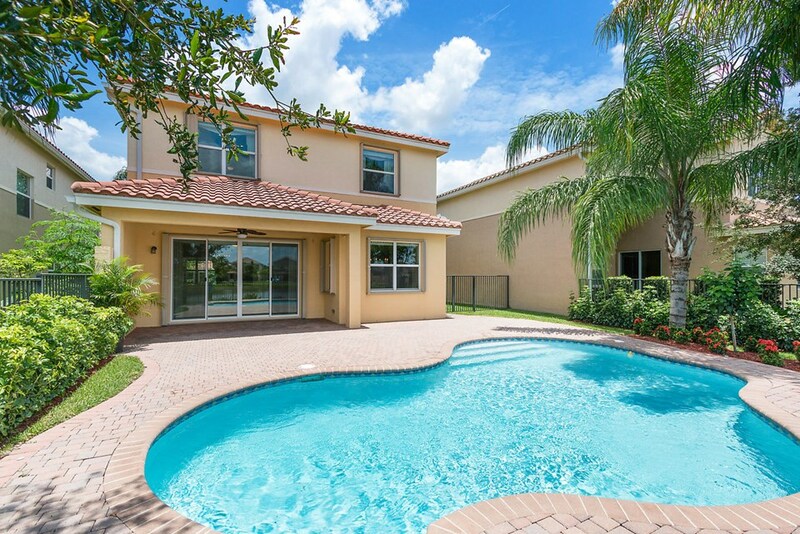 Rent includes Lawn Care & Pool Maintenance.